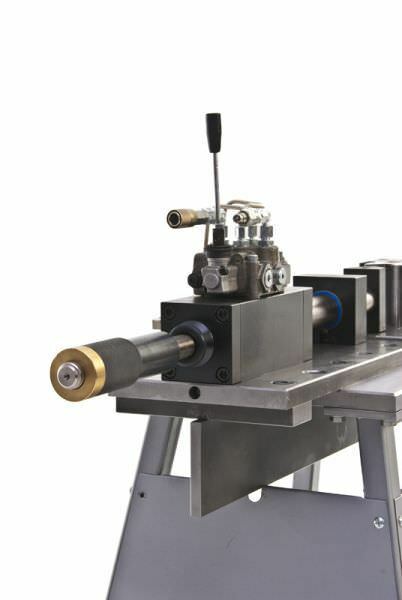 For many companies, the use of a pure bending machine is not worthwhile in spite of the low entry price because they "only" bend tubes or profiles and the machine is often underutilized. 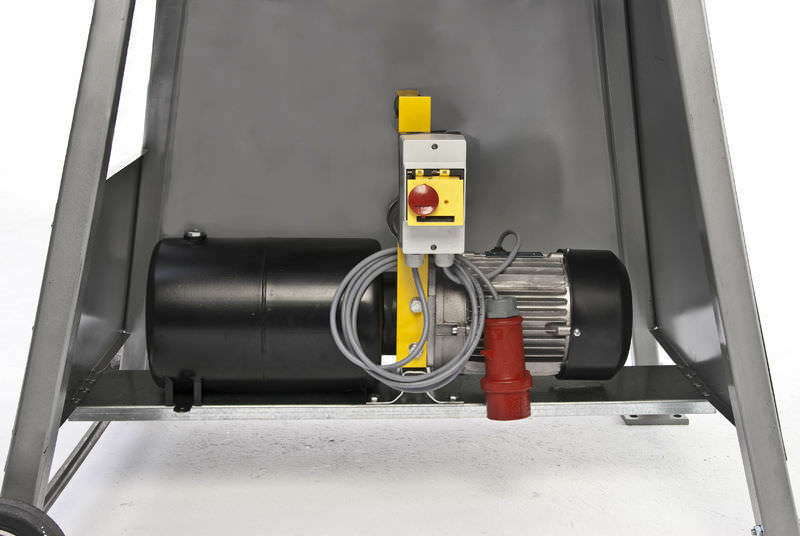 Again, the company GELBER-BIEGER offers an optimal extension of potential applications. 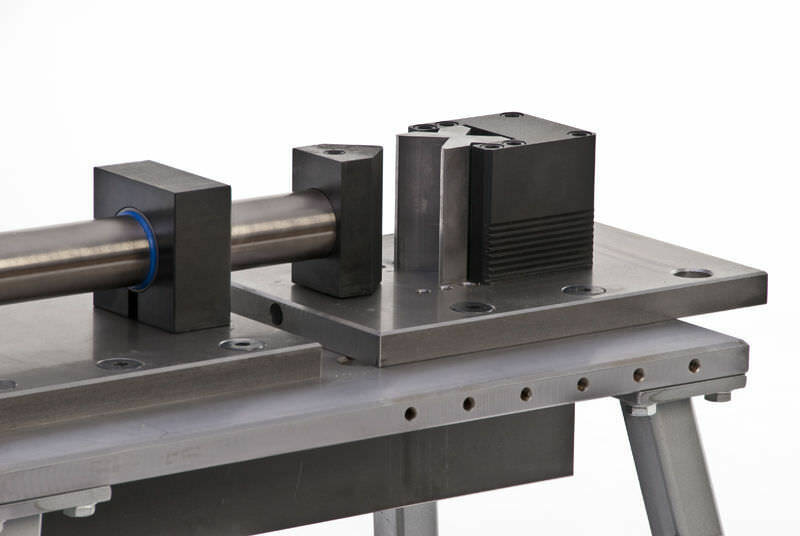 Because the Vario-bender can be rebuilt from a profile bender to a press bender for flat iron and round material. 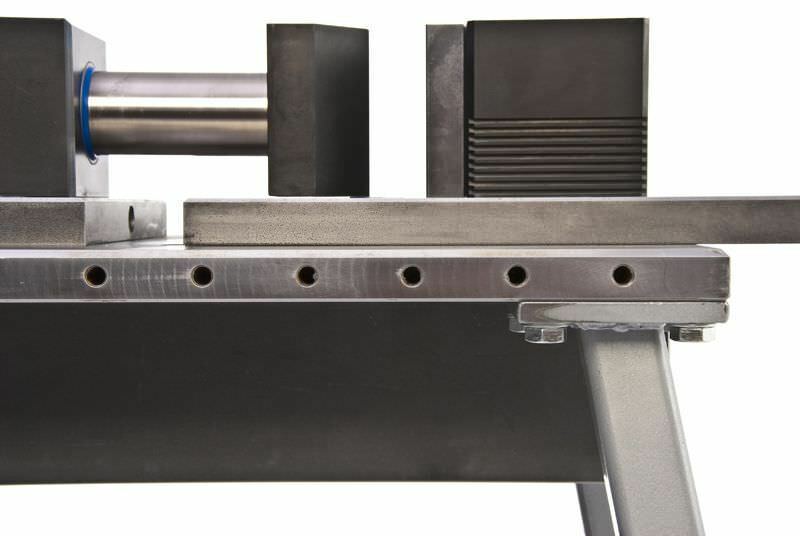 With just a few simple steps and loosening some screws the Vario Bender 3 the profile bending unit can be removed and a folding tool can be mounted. 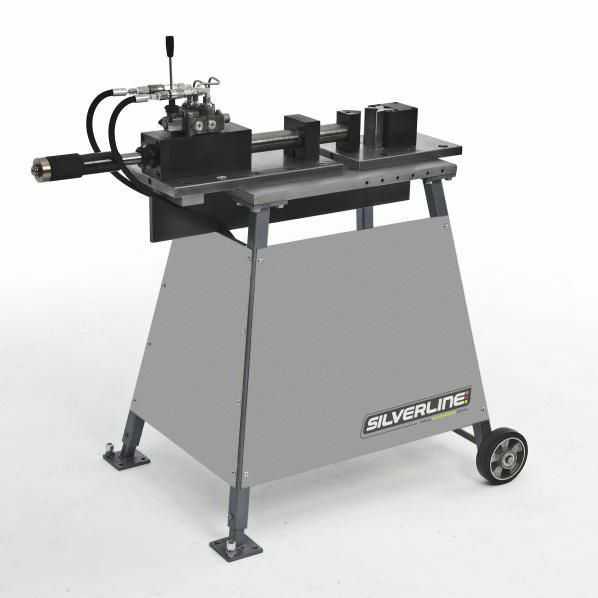 With a bending capacity of up to 15 mm thick and 100 mm high flat iron, this machine is an enormous help in bending the metal.